At Risalah Home Health Care, we strive to make a positive difference to the way you live your life at home. 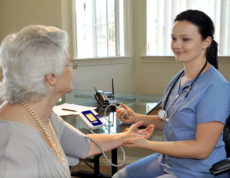 The services provided by Risalah Home Health Care are personalized to your specific needs. 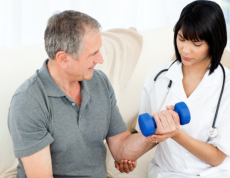 We are here to serve you 24/7 or as deemed necessary by our physician. Clients who reside within our service area scope can access our services easily especially those living in Rockville, Maryland and the outlying counties. If your loved one could use some help at home, please call us at 571-238-4748 and get started with home health care soon.